On this episode, Zac and Ben enter the home stretch of the Pirates Of The Caribbean Arc by discussing the fourth installment in the popular franchise, "On Stranger Tides". 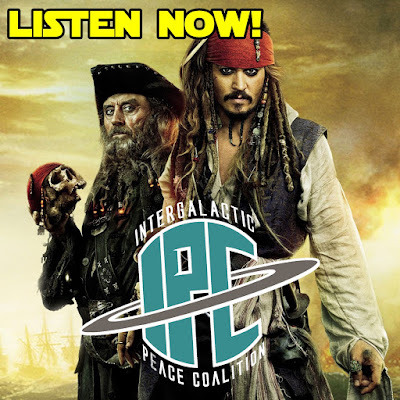 They delve into this Jack Sparrow heavy film and discuss what worked and what didn't, new and returning characters, and how it stacks up against the previous trilogy of Pirates films. Don't miss listening to this show in order to full prepare for the newest film, "Dead Men Tell No Tales".